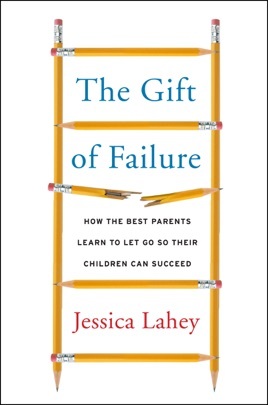 I have given this book to so many parents. (And there’s a bunch I’d like to give it to but we’re not close enough for me to make that suggestion.) This is the ultimate guide to letting go—and to realizing why you should.